Are you ready to do nothing? 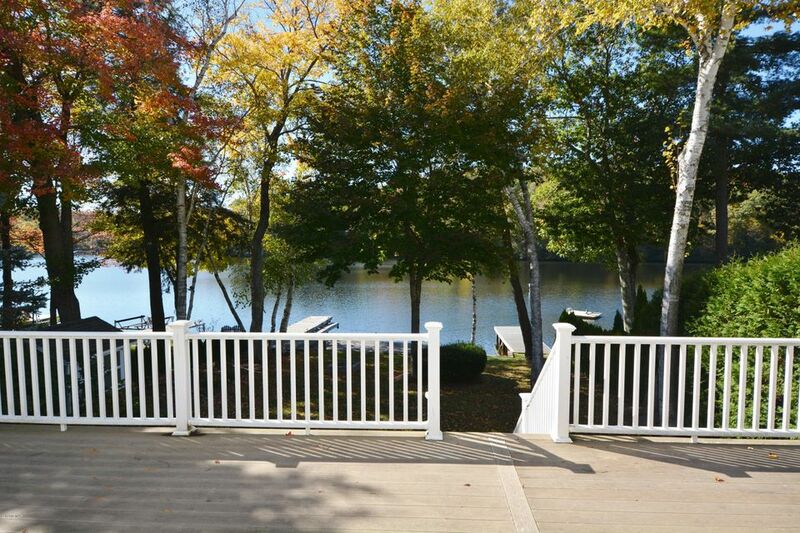 Here is an opportunity to move right in to this year-round waterfront. Large master suite with views of the lake! Lots of friends & family? Bring them along, you will have plenty of room. No worries about updating! Walk-out basement and 2 car oversized attached garage for all your seasonal toys! Stow away your snowmobile for the summer or boat for the winter. Come & water ski or snow ski, your choice. Don't wait, start using your Berkshire waterfront dream home now!